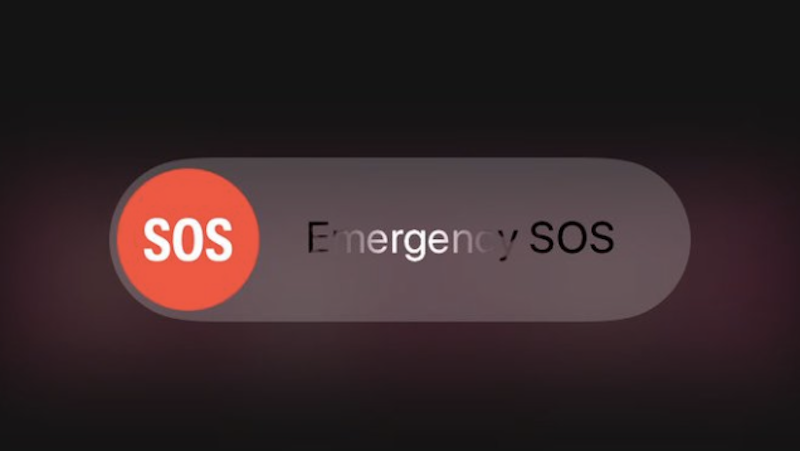 Emergency SOS in iOS 11 is one of those features you probably will never use, but it is a good idea to go ahead and set it up now just in case you do need it. 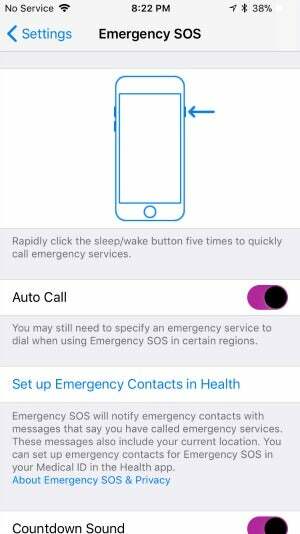 There are two instances when you'll want to use Emergency SOS: When you're in an actual life-threatening emergency and need to call for help as quickly as possible and when you're in a situation (for instance, a robbery or a police encounter) and want to disable Touch ID on your phone. Emergency SOS is activated by pressing the power button on your device five times in a row. Setting things up varies a bit depending on how you'd like to use the feature. You'll find the menu for Emergency SOS in Settings. For Emergencies: If the ability to quickly call for help is what interests you about Emergency SOS, toggle on Auto Call from the Emergency SOS menu. That will have your phone automatically dial 000 immediately when you activate Emergency SOS. Within the Emergency SOS menu, you can also set up your Emergency Contacts. You fill these in no matter what — hospitals can use this info if you're involved in an accident. When you activate Emergency SOS, your phone will also send those people a message letting them know you've contacted emergency services and where you currently are. Growing up, my mum was often quite sick and made tons of hospital visits. Being able to know she called for help and from where would have been pretty amazing, as would have the ability for her to make that call by just tapping on the side of the phone rather than having to unlock it, launch the dialler and type in numbers. 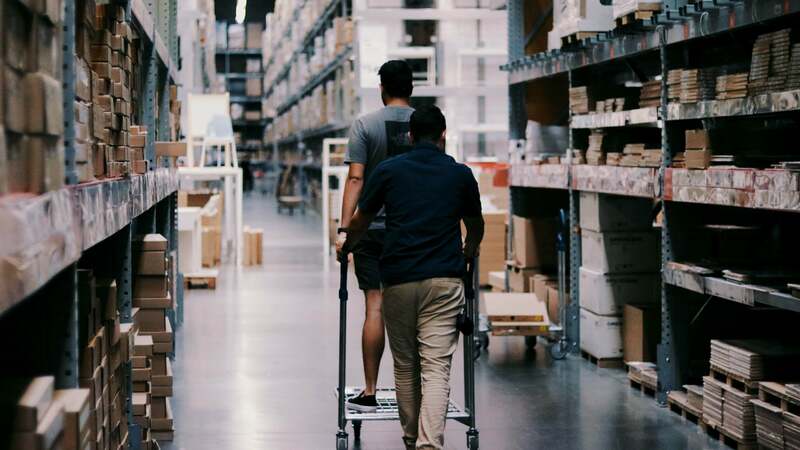 It can also be nice to know when you're walking home alone at night and unexpectedly find yourself in a dangerous situation that you can call for help and let people know where you are without ever taking your phone out of your pocket. If you're clumsy and think you might initiate Emergency SOS accidentally, then you can also choose to activate a Countdown Sound when Emergency SOS is activated. That will give you three seconds to cancel the SOS before emergency services are called. It will also play a very loud alarm sound. If you're being robbed or attacked, that alone might be enough to make your assailant move along. That said, I plan to leave the countdown off. If I do need to use it, it's likely to be in a situation where I would want to do something discreetly. 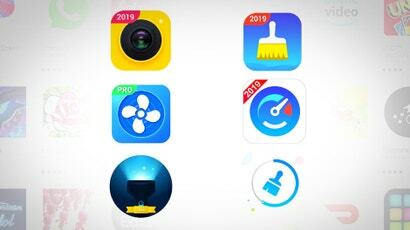 For Security: Unfortunately, we live in a time when you could find yourself in a situation where someone in a position of authority wants you to hand over your iPhone for them to inspect information on it. When you activate Emergency SOS, Touch ID is automatically turned off and you'll have to enter a passcode to unlock your phone. Even if you cancel the SOS before it calls law enforcement, Touch ID will still be disabled. Even better, there's no way to tell that Touch ID has been intentionally disabled, so whoever is trying to get access to your phone won't know you quickly restricted access. Sure, the chances of this happening of you needing this for either purpose low, but so are the chances of you getting hit by a bus. It only takes a few moments to set up Emergency SOS — better safe than sorry.